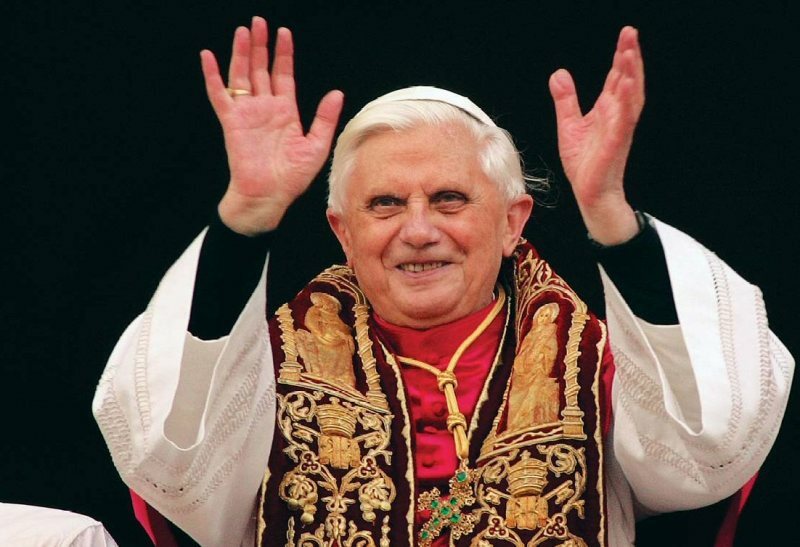 As a Catholic, reading about Pope Benedict’s recent comments on homosexuality makes me ashamed and embarassed. That said, I wish I had access to the full transcript; Reuter’s report is selected commentary only. I would like to gauge the tone myself, as that’s all-important. The Church’s view on homosexuality doesn’t shock me, and in fact I wouldn’t want it to change per se, but I do advocate (a) liberalism, and (b) prioritisation. Even if Catholic conservatives disagree with homosexuality, surely they can see it’s not up there with climate change. Perhaps this goes some way to vindicating pre-election predictions of Ratzinger’s reactionary agenda – something that is out of synch with mainstream Catholic opinion in many liberal countries.